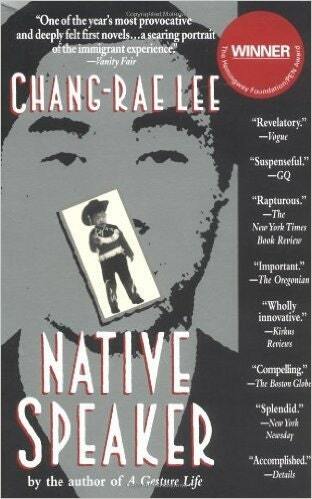 Henry Park has spent his entire life trying to become a true American--a native speaker. But even as the essence of his adopted country continues to elude him, his Korean heritage and language seem to drift further and further away, and Henry fears that in becoming a man of two worlds, he has betrayed both--and belongs to neither. "A searing portrait of the immigrant experience".--Vanity Fair.